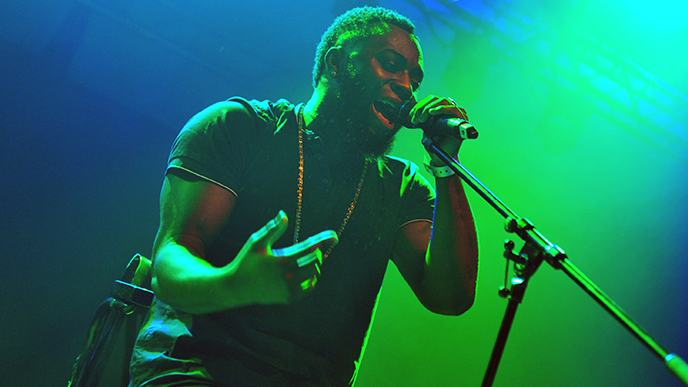 Cadet came to prominence as an artist in the United Kingdom in 2015, releasing a slew of freestyles before his debut mixtape The Commitment was released in 2016. The cousin of Casyo “Krept” Johnson of the duo Krept & Konan, Cadet performed with them at Wireless Festival in 2015 before returning to the fest as a solo artist two years later. He was slated to make a return to the festival later this year.